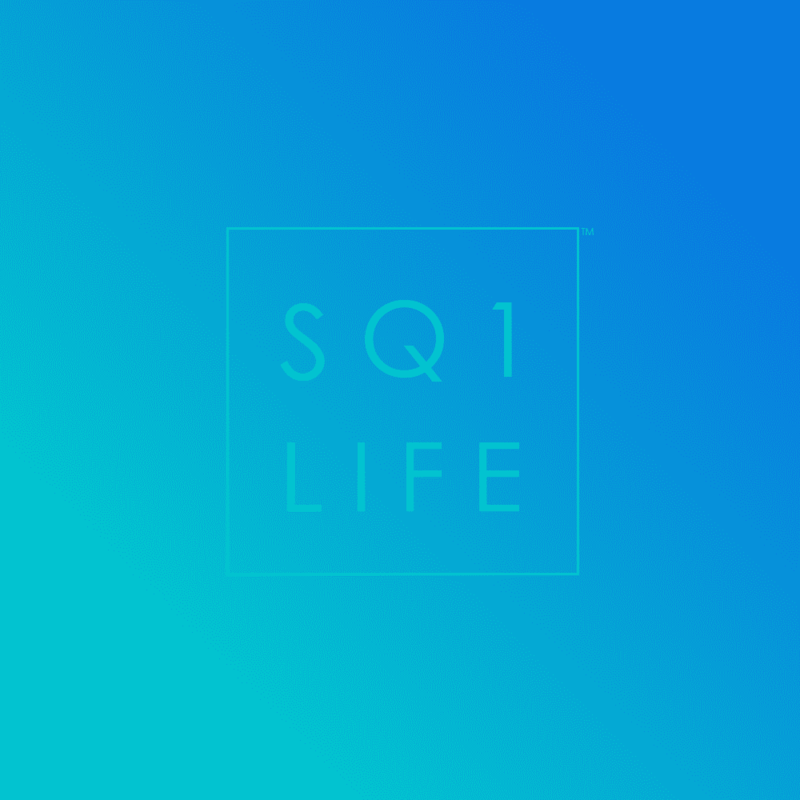 Square One is about to experience the addition of several new condominiums in its core. 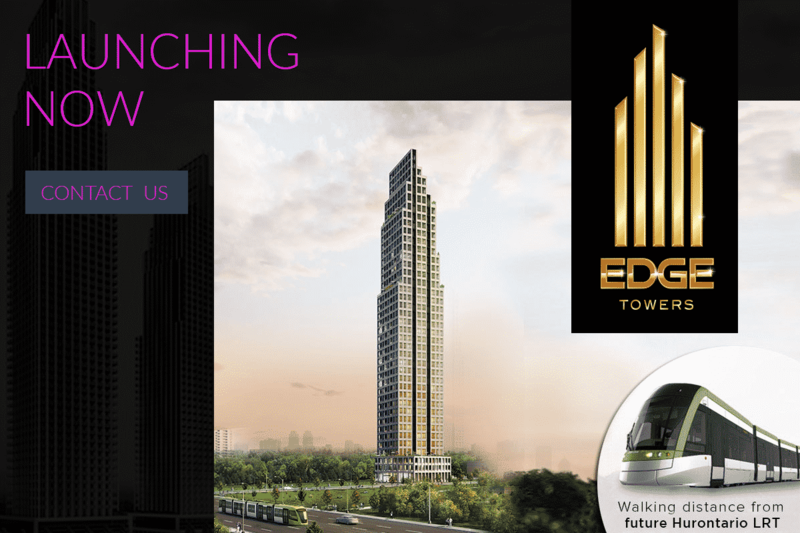 The Edge Condos Mississauga are slated to begin sales soon and will be located on Elm Dr West. 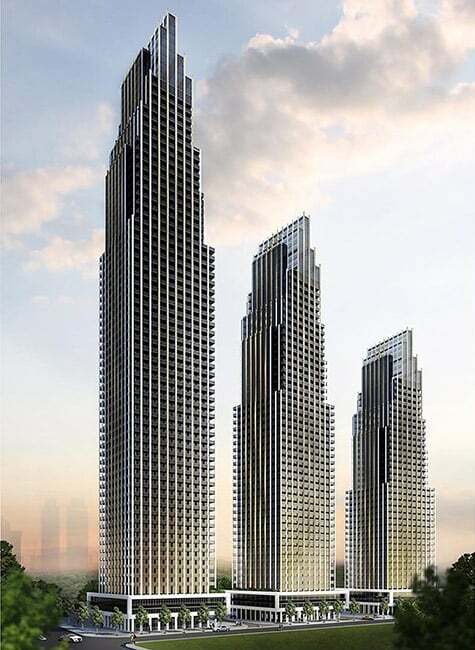 The Edge Condos by Solmar Development will offer stylish towers ranging from 35-50 storeys with a luxurious and distinguished architectural style. The Edge Condos will definitely continue to add iconic buildings to this fast growing core. 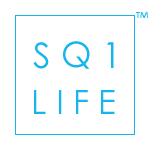 The Edge Condos at Square One will offer street level retail, a preserved daycare centre, as well as green space and intelligent use of streetscape functionality.